Expect to see dolphins, turtles and whales in season. Fish the rich waters, snorkel or experience the coral reefs from a glass bottom kayak, harvest your own oysters off the rocks or simply wander the secluded beaches. Perfect for safe swimming and snorkeling most of the year round. An amazing array of animal life can be discovered throughout the year. You soon sense that you are very much a guest of the natural environment, you're here to be part of it, to enjoy it and to learn from it. January is the peak breeding season for sea birds, so they are very active this time of year. 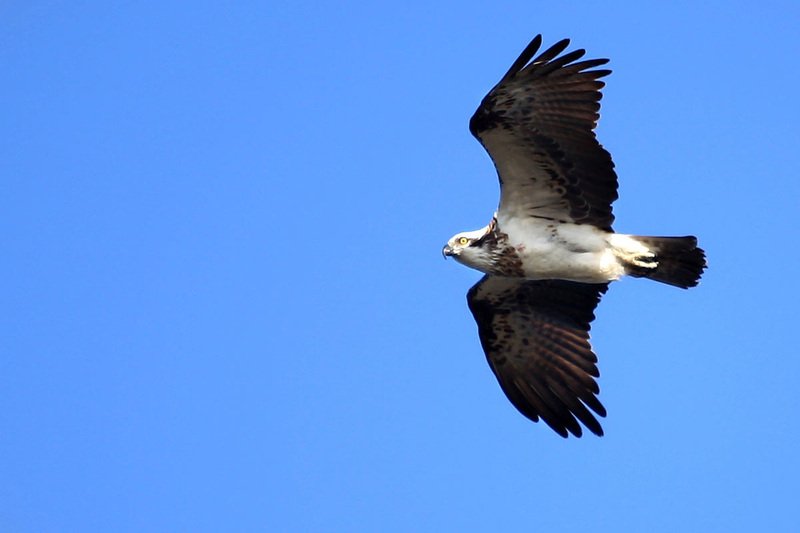 Birds of prey are often seen above the bay and beaches, and some nest on the islands. 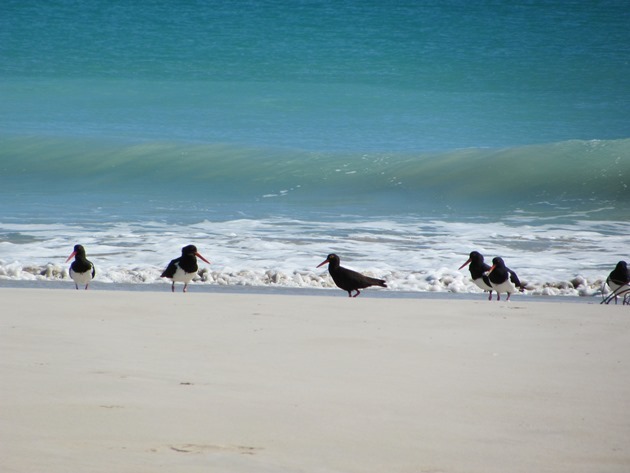 Terns and cormorants hunt for fish at sea, while waders such as pied oystercatchers and beach stone-curlew forage along the beaches and small estuaries. Many land birds including honeyeaters, rainbow bee-eaters, pheasant coucals and friarbirds are permanent residents of the islands. Female turtles are laying eggs and turtle hatchlings can be seen making their way to the sea if you are lucky. Turtles can be spotted all year round in the water around the island. Fishing: January is a good time for catching Spotted & Spanish mackerel, GT, Sailfish, Coral Trout, Whiting, Flathead & Spotted Cod. Squid fishing most year round. The island birdlife remains active. Female turtles could still be laying eggs and hatchlings continue to emerge from their nests. Turtles can be spotted all year round in the water around the island. 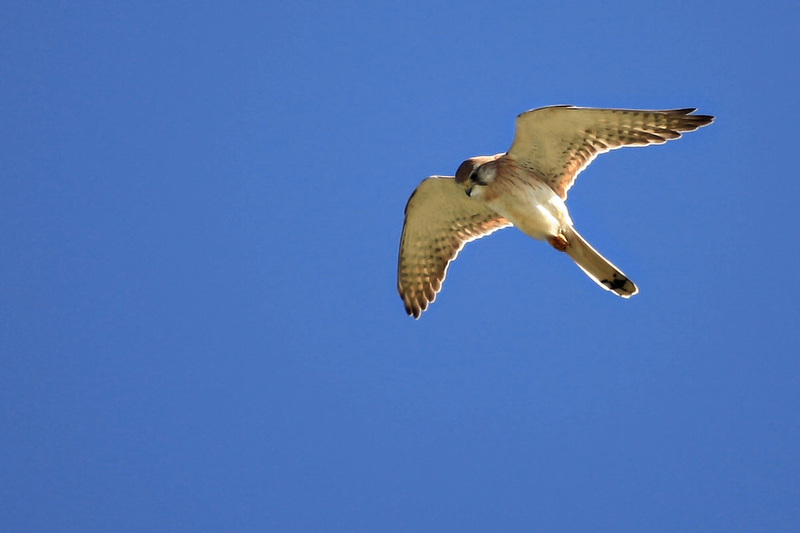 Some birds show breeding plumage during March as they return to their Arctic nesting grounds. Female turtles are at the end of the nesting season. Fishing: March is still a good time for catching Spotted & Spanish mackerel, GT, Sailfish, Coral Trout, Whiting, Flathead & Spotted Cod. Squid fishing most year round. 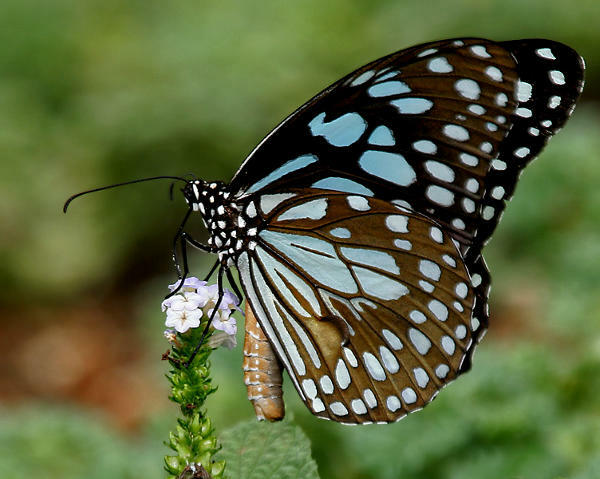 Thousands of Blue Tiger, Monarch and other butterflies species descend on the islands and the Capricorn Coast during April to May. Always a little hard to predict the timing, but we usually start spotting them around mid April. It is an unbelievable sight to see the swarms coming over from the mainland and cover the green foliage in vibrant blues, yellows and orange. The last of the turtle hatchlings can be seen emerging from their nests. 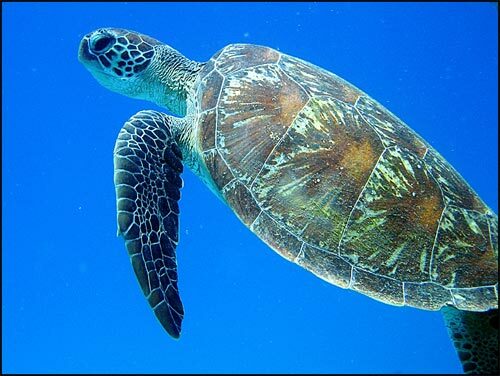 Turtles can be spotted all year round in the water around the island. Snorkelling is best from April through to December. 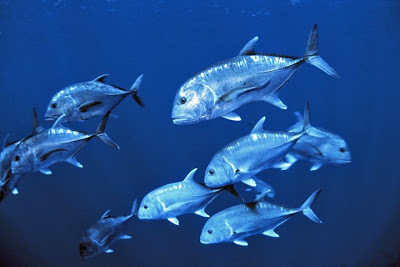 Fishing: April is a good time to catch Queenfish, Spotted Mackerel, Spotted Cod, GT & Spanish Mackerel. Squid fishing most year round. Spot the butterflies before they migrate north towards Townsville. 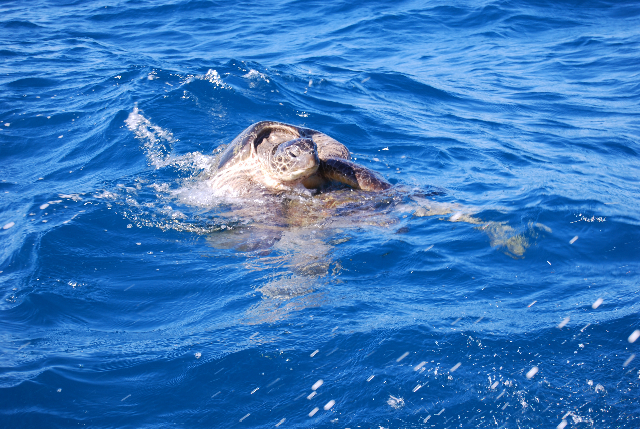 Turtles can be spotted all year round in the water around the island. Snorkelling is best from April through to December. Fishing: May is a good time to catch Queenfish, Spotted Mackerel, Spotted Cod, GT & Spanish Mackerel. Squid fishing most year round. Humpback Whales’ northern migration begins in June. They are often seen passing through waters around the Island, and the lookout points are great spots for Whale Watching. An average Humpback weighs 40 tonnes and measures 16 metres. Whale songs can be heard under the water while swimming, snorkelling and diving. Snorkelling is best from April through to December. Fishing: June is a good time to catch GT, Queenfish, Spotted Mackerel, Spotted Cod, Spanish Mackerel. Squid fishing most year round. Humpback Whales are frequently sighted in the Capricornia Bunker region in July, and the looukout points are great spots for Whale Watching. Whale songs can be heard under the water while swimming, snorkelling and diving. 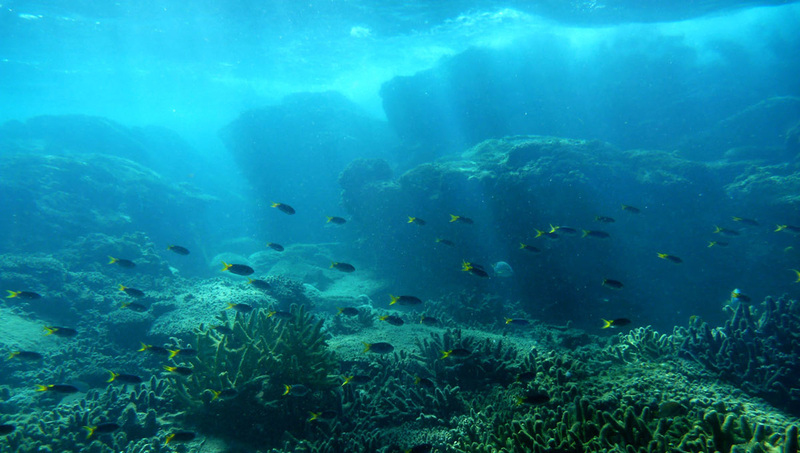 Snorkelling is best from April through to December. Fishing: July is a good time to catch GT, Queenfish, Spotted Mackerel, Spotted Cod, Spanish Mackerel. Squid fishing most year round. August is warming up to spring. 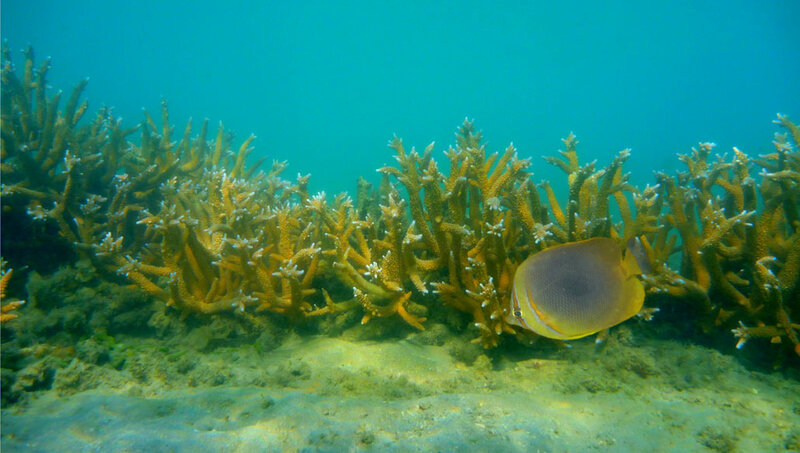 There is more general activity on the reef and the island. Humpback Whales can be sighted in the waters around the island. Whale songs can be heard under the water while swimming, snorkelling and diving. Fishing: August is a good time to catch Emperor, GT, Queenfish, Spotted Mackerel, Spotted Cod, Spanish Mackerel. Squid fishing most year round. Humpback Whales are active during September, breaching regularly, playing with their young in the waters around the island. Whales begin heading south to the Antarctic with their little calves. Whale songs can be heard under the water while swimming, snorkelling and diving. Snorkelling is best from April through to December. Fishing: September is good time to catch Emperor, GT, Spotted Mackerel, Spanish Mackerel. Squid fishing most year round. Turtle mating may be observed in the surrounding waters. A few Humpback Whales can still be spotted making their way down the coast. 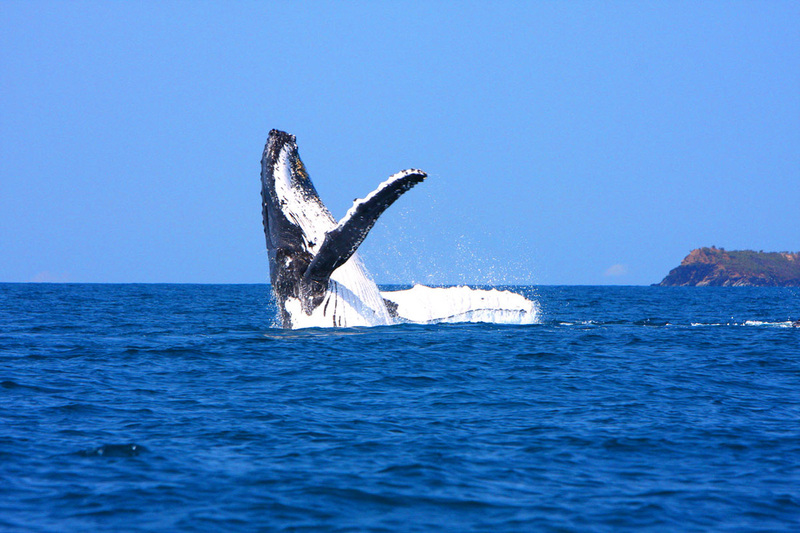 Whale songs can be heard under the water while swimming, snorkelling and diving. Snorkelling is best from April through to December. Fishing: October is a good time to catch GT, Spotted Mackerel, Spanish Mackerel, Sailfish, Coral Trout, Whiting & Flathead. Squid fishing most year round. Turtle egg laying begins in November. 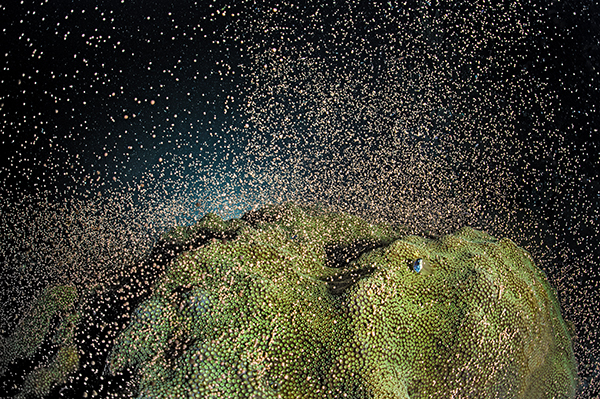 The annual synchronised mass spawning of corals usually occurs during this month. Snorkelling is best from April through to December. 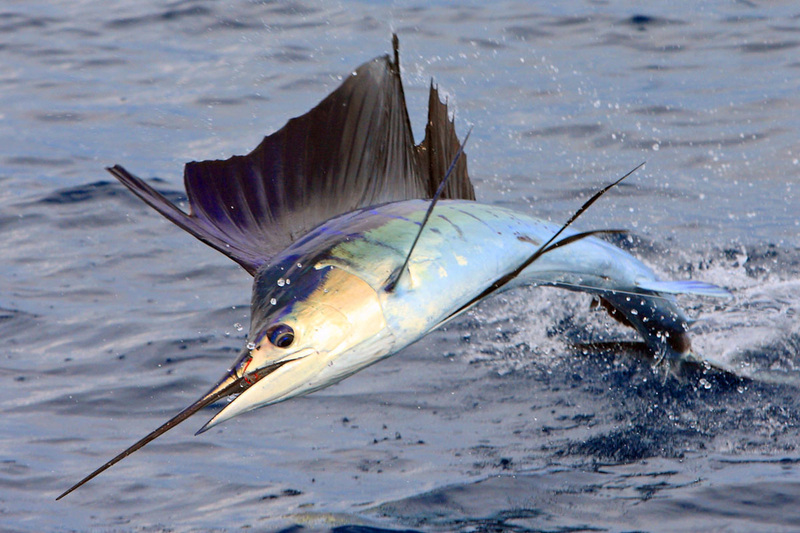 Fishing: November is a good time to catch GT, Spotted Mackerel, Spanish Mackerel, Sailfish, Coral Trout, Whiting & Flathead. 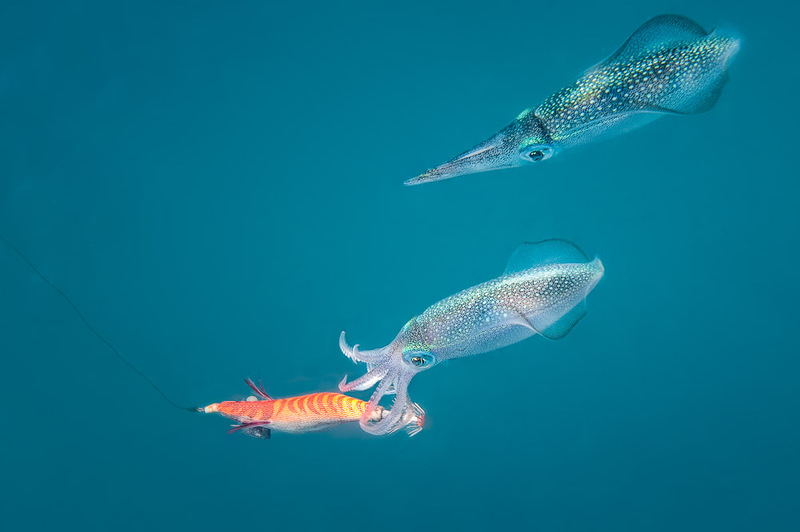 Squid fishing most year round. Bird life is extremely active in December. 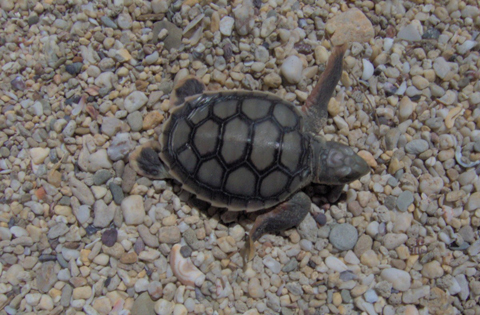 Numerous chicks can be seen and hatchlings begin emerging from the sand. Coral spawning may occur if this did not occur in November. While spawning takes place on a large scale, it doesn’t happen across the entire Reef all at once. Being located at the southern tip of the Great Barrier Reef, the water around Pumpkin Island takes a little longer to hit the perfect 26 degrees and marine experts predict coral spawning will happen this year sometime between 20 and 25 December which will be an awesome Christmas present for visitors during the holiday season.